However this link is no longer valid. 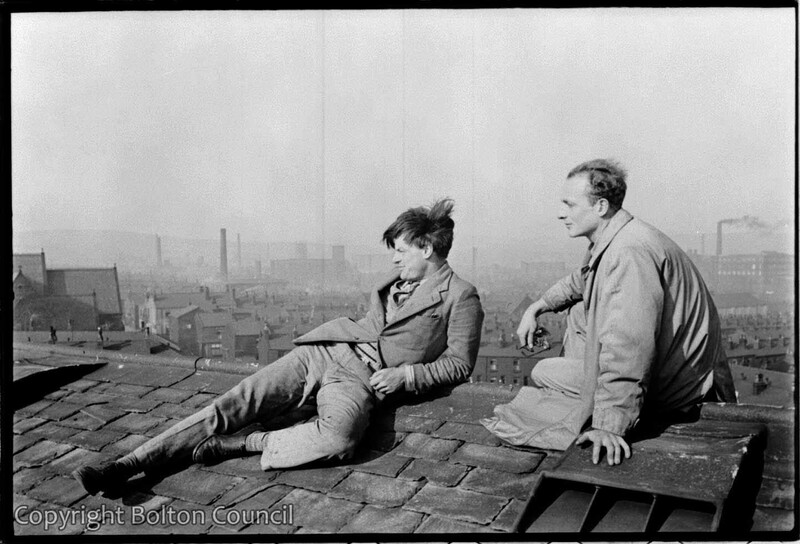 I have therefore used the following site, published by Bolton Council, who now own the images, for references for the photographer and his work. The images taken mainly follow a strict documentary style and it is obvious why nearly 100 years later that these have a significant importance. Spender was very sympathetic to the Northerners of Bolton and believed at an early stage that photography would help bring more awareness of social injustice and in the imbalance of wealth. Many of his images have fantastic spot lighting, probably natural ad give a very warm and sympathetic view to life at these times. The categories intrigued me, especially Graffiti. After reviewing the images it is quite amazing to see how the art of Graffiti has changed. Here we have simple drawings made in white chalk drawn mainly on brick walls. They are largely inoffensive and humorous; I wonder what Spender would have made of modern spray canned multi-coloured works of art that adorn our cities today?